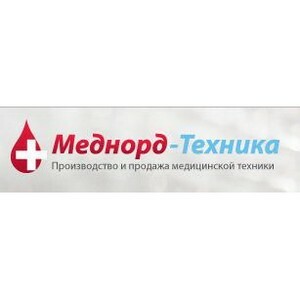 “Mednord Technika” Ltd. specializes in medical equipment production and sales. Core activities – hardware and software systems designed for clinic diagnostic analysis of blood rheological properties: piezoelectric and electric thrombelastographs. Since its foundation in July 2010 the company has developed into a good example of science and business high-quality cooperation. “Mednord-Technika” provides high quality and excellent service with high-technological medical equipment. system target users: anesthesiology and resuscitation departments, as well as, departments of obstetrics and gynecology, clinic-diagnostic laboratories of healthcare organizations, research and educational institutions.